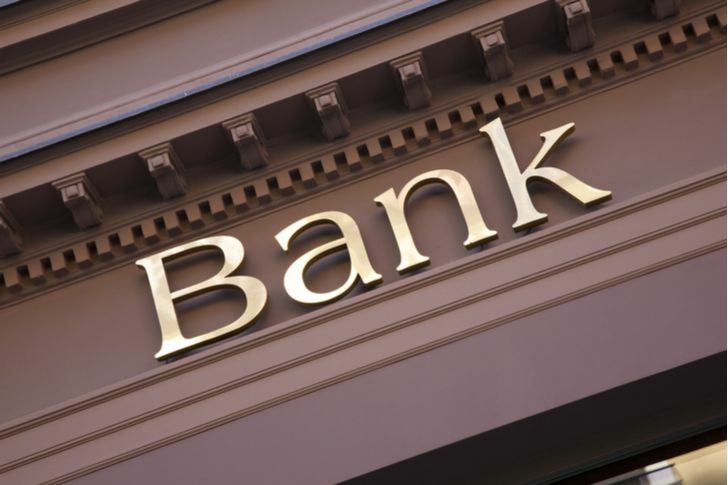 It’s always nice to be able to include Canadian banks in a list of the best bank stocks to own, especially when it means it’s doing an excellent job outside its home market. According to GOBankingRates, Toronto-Dominion Bank (NYSE:TD) is the best brick-and-mortar bank in America. This is the second time it has garnered the honor. Its U.S. operations are based in Wilmington, Delaware. How much does TD’s U.S. business contribute to the bank’s bottom line? In the third quarter ended July 31, TD’s U.S. retail bank generated $2.2 billion in revenue and $891 million in adjusted net income, 31.4% higher than in Q3 2017. Its common equity tier 1 ratio in the quarter was 11.7%, 70 basis points higher than a year earlier. Yielding 3.4%, TD provides a level of safety many U.S. banks envy. By now you might have noticed that I’m not necessarily choosing bank stocks from the seven largest states by population or wealth. I’m more interested in finding those little gems that most investors take a pass on as they frantically rush to own one of the big banks. What could be more niche than owning a bank stock in Hawaii? 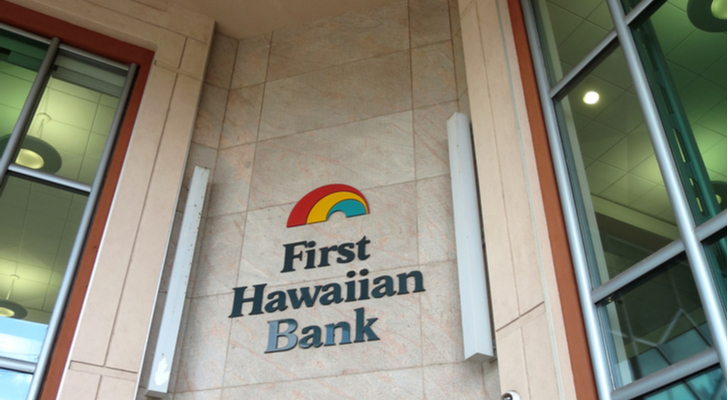 Well, as it turns out, Forbes’ annual list of the 100 Best Banks in America has two in the top 20 — I’m going with the higher ranked bank, First Hawaiian (NASDAQ:FHB), which cracked the top ten in ninth position. I must admit I don’t know a whole lot about the bank other than it’s located in the happiest state in America. The oldest (founded in 1858) and largest bank in Hawaii, First Hawaiian Bank has 57 branches in the state and another three in Guam and two in Saipan. Up until First Hawaiian’s IPO in 2016, it was a wholly owned subsidiary of BNP Paribas (OTCMKTS:BNPQY), one of the largest banks in Europe. In early September, BNP announced that it would sell 20 million additional shares reducing its ownership from 33.3% to 16.2%. BNP first invested in FHB in 1998, upping its ownership to 100% in 2001. With a long and storied history, along with a healthy 3.5% dividend yield, I’m confident FHB is an excellent long-term hold. It seems I can’t get enough of the Canadian banks. Bank of Montreal (NYSE:BMO) has a long history in the state of Illinois which began in 1984 when it acquired Harris Bank for $547 million. At the time, Harris had assets of $7.8 billion, making it the 34th largest bank in America. 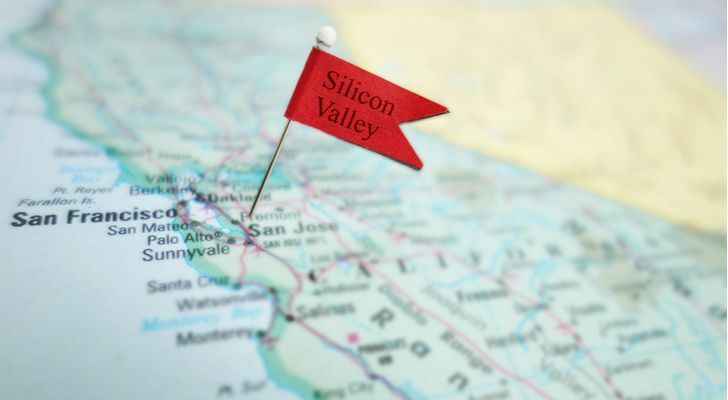 The acquisition immediately put it on a path to becoming more global. Today, its U.S. operations account for 28% of the bank’s adjusted earnings. Its personal and commercial banking operations, which includes BMO Harris Bank, accounted for 81% of the bank’s U.S. operations in the third quarter, growing revenues and adjusted net income by 9% and 30%, respectively. I wonder if its U.S. business is worth more than $547 million today? And if you’re wondering about its reputation, American Banker named it the second best bank for customer service among America’s 40 largest banks. Mr. Trump might not like Canada, but its U.S. customers do. It’s hard to imagine any bank setting up shop in Buffalo, New York. That’s not a slight against Buffalo; it’s just the reality that many other American cities have grown much faster over the past few decades, rendering the city on Lake Erie less attractive as a banking destination. However, I would imagine that the city’s lower housing prices — Buffalo’s median house price in March 2018 was $125,000, the 10th cheapest municipality for housing out of 100 candidates — makes it very easy for M&T Bank (NYSE:MTB) to recruit bankers from other, more expensive parts of the country. M&T Bank is one of Warren Buffett’s six bank stocks. Berkshire Hathaway currently owns 5.38 million shares of the bank worth about $900 million at current prices. 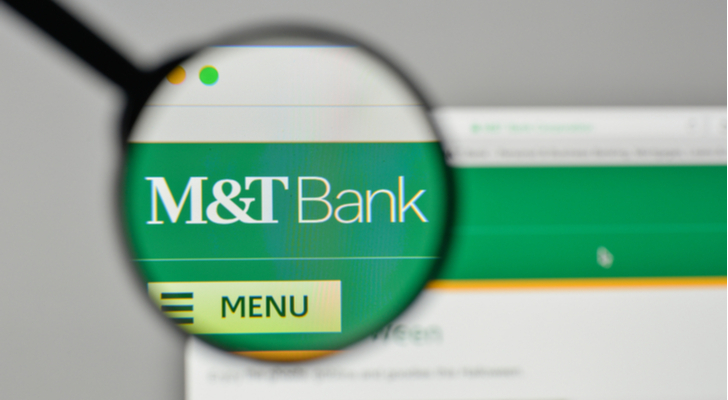 Although M&T Bank’s common equity tier 1 ratio is only 11%, less than many of its peers, the fact that Buffett has held MBT for many years suggests that he enjoys its reliability, both regarding its financial performance and dividend payments. It’s not the flashiest of the bank stocks, but it is a good one. It wouldn’t be a good list of bank stocks to own without at least one online bank in the mix. Although Ally Bank’s parent, Ally Financial (NYSE:ALLY) is based in Detroit, the bank itself operates out of Salt Lake City, Utah. In 2018, Kiplinger named Ally Bank both the best online bank and the best bank for millennials, which is a lucrative demographic to capture, because it provides the bank with a springboard to a long and profitable customer relationship. 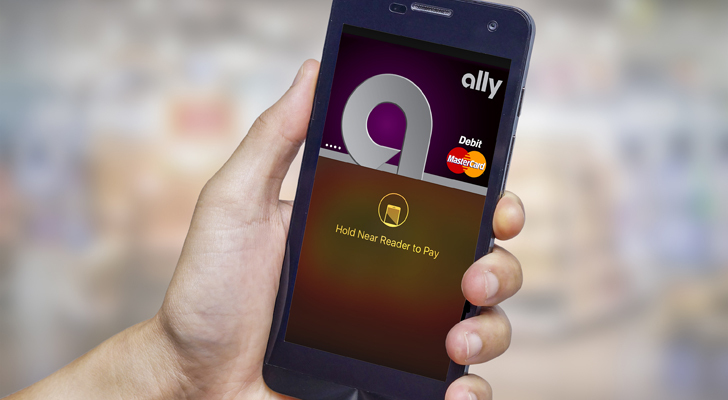 Ally makes banking easy and cheap, which are two things millennials look for in a financial institution. As for the holding company, its business is doing great. In the second quarter, Ally grew adjusted earnings-per-share by 43% year-over-year to 83 cents per share — its best performance since becoming a public company in 2014. 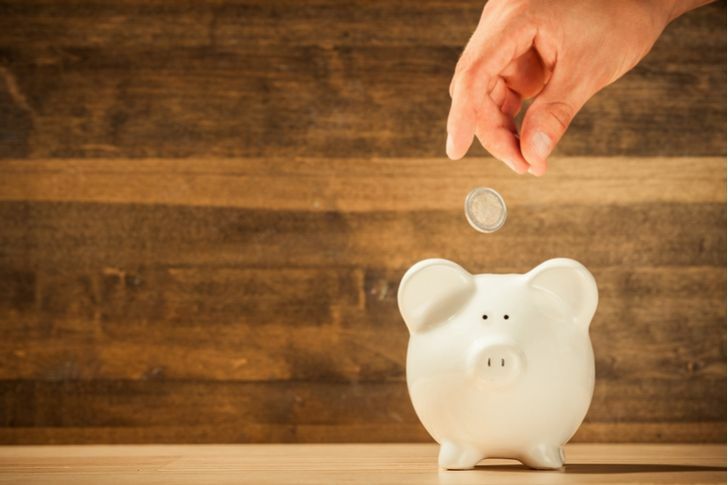 Trading at ten times earnings with a 2.2% dividend yield, it’s a good bank stock to own, whether you’re comparing it to other online banks or brick-and-mortar institutions. Article printed from InvestorPlace Media, https://investorplace.com/2018/09/7-bank-stocks-to-own-for-the-long-haul/.